Don’t know much about him. Hopefully it will be more than just this season. Mariners also chasing James Donachie very hard. Wow, that’s a name I haven’t seen in ages. Was not too bad at Rovers but that was around 10 years ago. I’m not sure why A-league teams don’t look more seriously at this. There’s definitely a couple of teams who could benefit from one or two of these guys. 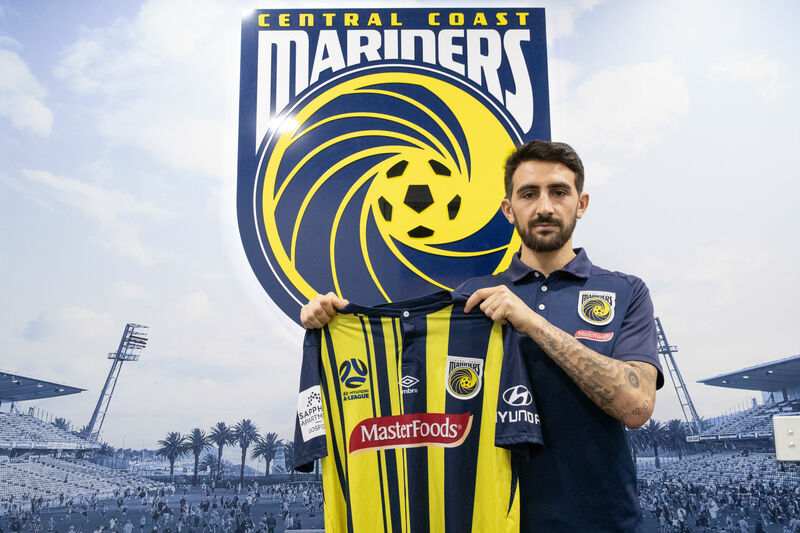 The group stage of the 2019 Asian Cup is all but over and while the tournament goes on, there are a number of players who stood out, including some realistic A-League transfer targets. I know there were talks of going +1 this season that got dropped potentially for good but it makes so much sense to go +1 a season after the acl to give clubs a starting point. Chhetri may get a lot of the Indian community going to watch him play, especially if he signs for Western Suburb, but the guy is 34 and the fact he is still playing in India instead of a European club would indicate his quality won’t be enough to justify his signing. He might have been worth the risk 4-8 years ago but not now. He’d probably be paid well in the Super League, too. Fairly sure this would not happen. In other news Jarred Gillett leaving at the end of March to take up an academic appointment in the UK, and has also been appointed as a Group 2 (Championship level) referee over there. Many of potential Asian targets do not provide any value. They are stars in their own country and get paid far too much at home. Theyre going for another winger? Disappointing to miss out on him but we probably couldnt offer a guaranteed starting spot. I mean, after last night Babble probably isn’t too upset benching Soterio for someone new, even if he has been playing wing back. There has actually been very little movement of players this January… maybe because the top 6 is basically already decided. Yeah it is remarkably quiet. Not even that many mutual terminations. Can’t argue that they’re not at least trying to improve.